Jo Malone Red Roses Cologne; The is one of Jo Malone's latest releases and obviously being named 'red roses', it's the perfect scent for Valentine's day. As I'm sure you can imagine, it's a very strong floral scent and smells just like a bunch of fresh roses which I personally love. However, if floral scents aren't for you, this is probably one to avoid. 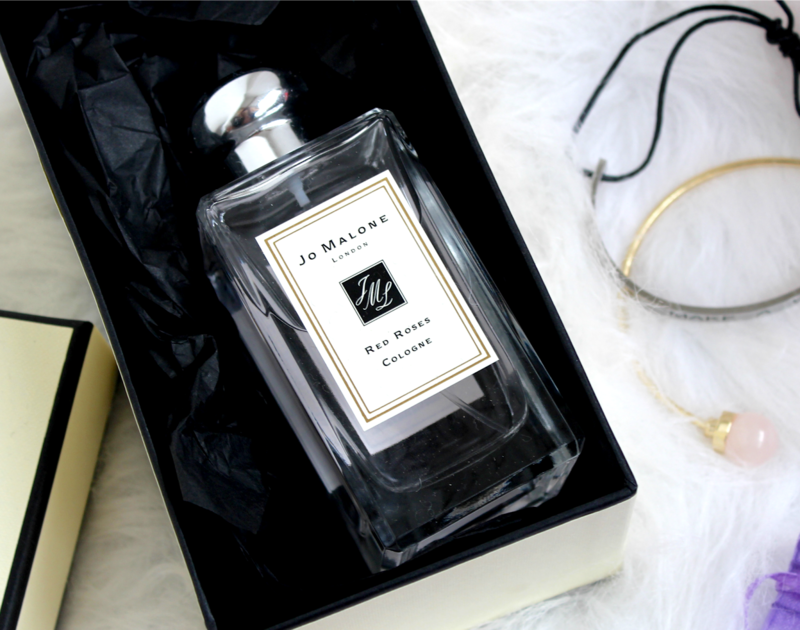 For me, you just cannot go wrong with a bottle of Jo Malone - I don't think any girl would turn her nose up at one of these so if any guys are reading, this is a safe choice and something I'm sure your girlfriend would love to recieve. Calvin Klein Bra; Beautiful underwear and Valentine's Day definitely go hand in hand so what better gift for your partner to buy you than some really special underwear you can wear on date night. Ooh, cheeky I know. However, Valentine's does seem to be one of those days us ladies go that extra mile to look our best for a romantic evening and pretty underwear will ensure you feel your best and ooze confidence on your date!! This bra is from Calvin Klein and I'm completely in love with it. You can't go wrong with black lace underwear can you?! 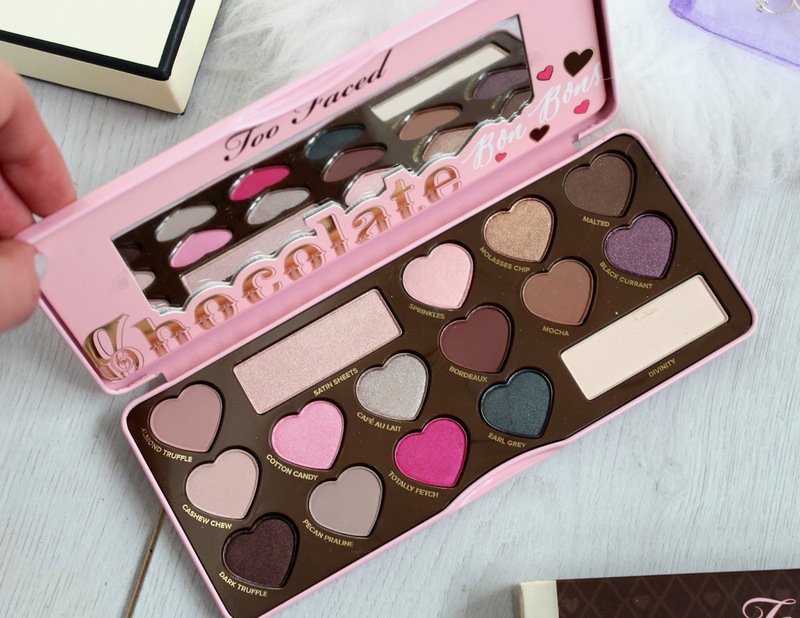 Too Faced Chocolate Bon Bon's palette; Most girls love makeup so the new Too Faced Chocolate Bon Bon's palette is a winner for any makeup lover this Valentine's day. Not to mention the eyeshadows are heart shaped and it smells like chocolate - even more perfect?! 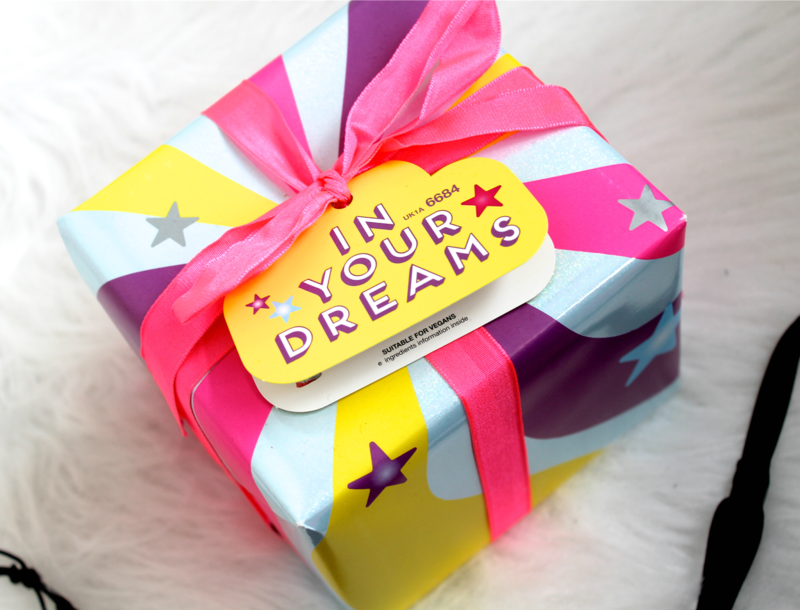 What girl doesn't love makeup, pretty packaging and chocolate?! I'm planning on doing a full review of this soon but on first impressions it's a gorgeous palette and other than the two Pink shades, the colours are all really wearable. Too Faced is always such amazing quality too so I'm excited to give this a try! 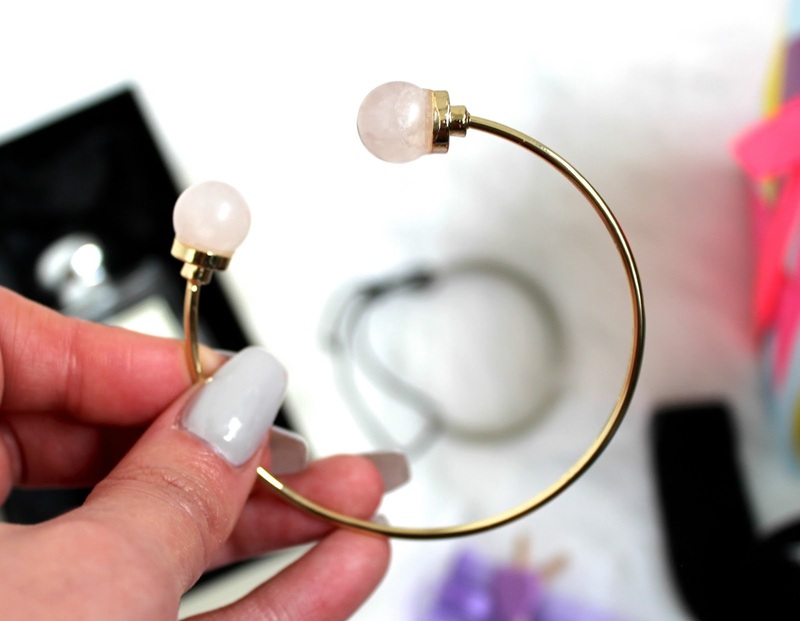 LVNDR jewllery; One of my best friends Em, who I'm sure you all know, owns her own jewellery brand LVNDR and I'm just so obsessed with their stuff so I had to include them in this post. They have the cutest range of jewellery including lots of heart rings which would be perfect as a Valentine's day gift. The rings look so amazing when they're stacked together and I also love their bracelets - especially the two I've photographed for this post which you can find here and here. I also love how LVNDR jewellery always arrives so beautifully packaged so if you want to unwrap a cute little parcel full of pretty jewellery, you need to send your partner on over to the LVNDR website. You can also get 10% off your order with my code KJC10 and considering their prices are so reasonable anyway, you need to grab yourselves a bargain!! Lush Gift Sets; Most of us ladies love to have a pamper in the bath so LUSH is always a great gift to receive. They always do the cutest gift sets and their Valentine's collection is super cute. The products include lots of pink and red shades, heart shaped bath bombs and super sweet and girly scents. I know I'll be having a pamper with them before my Valentine's day date night. Also, they come so beautifully wrapped that if you're not the worlds best gift wrapper, it's already done for you!! 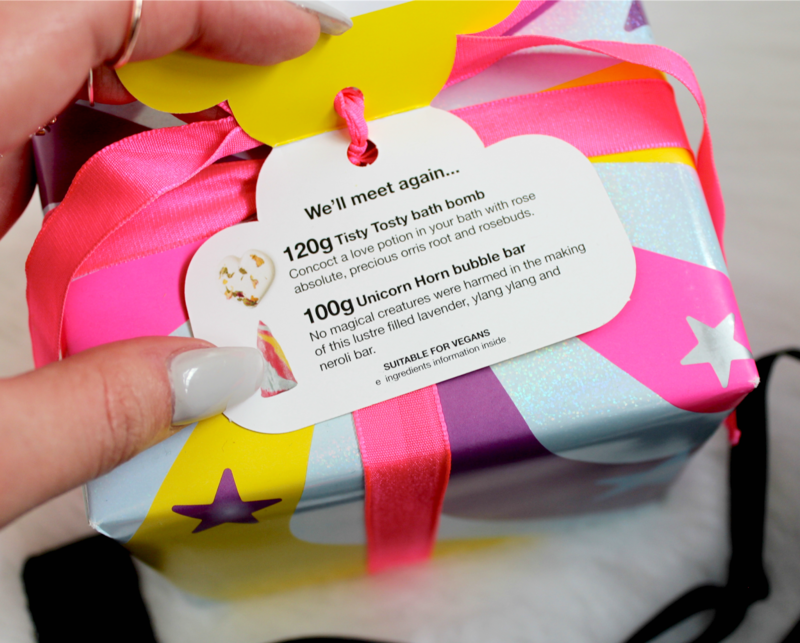 Kiko Best Friends Forever collection; I love Kiko so when a parcel arrived with products from their new best friends forever collection, I totally swooned. The packaging is red with hearts and nothing says Valentine's more than that combo, does it? The lipstick itself is even heart shaped. Seriously, the cutest thing ever. I'm going to do a full review of these products soon so I'll share more photos then but on first impressions, they're stunning and would make the most lovely gift! I hope you enjoyed this post - feel free to send the link to your significant other to drop a few hints, hehe!! Or if you're a single gal, all the products above are linked so why not go and treat yourself?! What will you be doing this Valentine's Day?! Love these picks! I may just have to treat myself to the Chocolate Bon Bons palette! The Bon Bon palette looks amazing, I've been hearing such great things! I would love to try it for myself! I'll take one of everything please! Absolutely in love with that CK underwear though, so pretty! Totally agree that we shouldn't need a specific day to make us tell someone how we feel, life's too short! This was such a cute post! I've been eyeing up the Kiko lipsticks, something about the heart shaped bullet just speaks to me. I have the Chocolate Bon Bon palette and it's so amazing, it has the prettiest shades in it! Loooove M&S undies, and cutesie makeup, win win! Hello, I find ur blog yesterday night and follow u!